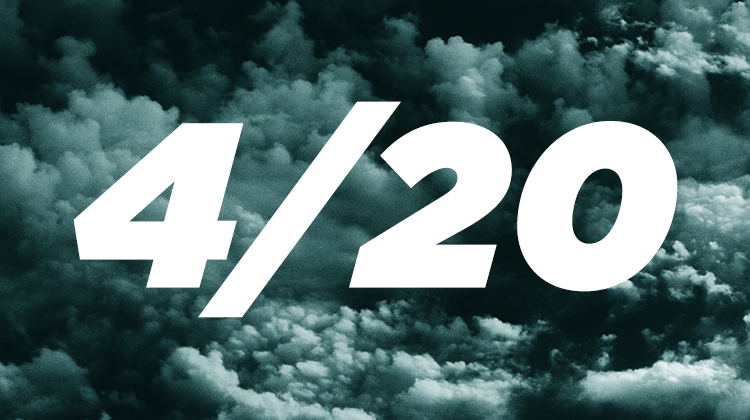 We’re a month away from Weed day and we at the TrafficJunky blog want to help you capitalize on the magical advertising day that is 420. It’s almost time for April 20th, otherwise known as Weed Day. While it may not be legal to consume–and advertise–everywhere, you too can benefit on this wonderful day. There are two ways you can use TrafficJunky towards the creation of your 420 campaigns. For starters, let’s focus on those of you in the cannabis space–if you’re a dispensary, retail delivery, or a cannabis brand looking to advertise your products and services in states which legally permit advertising. Did you know TrafficJunky allows you to create cannabis campaigns? By selecting this option, our platform will help you target these states*. Contact our customer care team or your account rep to have this option enabled on your account. From there, you’ll want to look at weed-related content created by Pornhub Insights. On the flip side, if your offers don’t reside in the cannabis space nothing prevents you from creating 420-centric campaigns. Whether your company produces delicious frozen pizza treats or edible underwear, there’s always a way to spin it into a successful campaign. Long story short, it’s time for you to get your creative juices flowing! Keep in mind our account managers are here to help. *It is the sole responsibility of the advertiser to ensure compliance with state and local laws with regards to cannabis advertising.